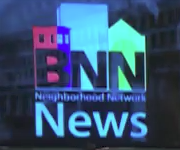 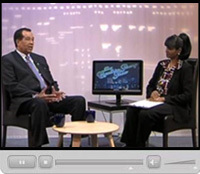 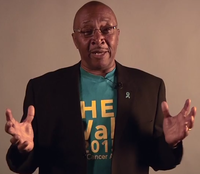 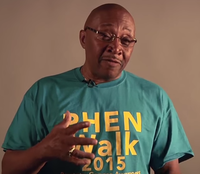 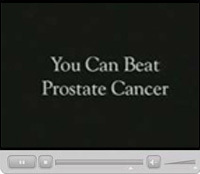 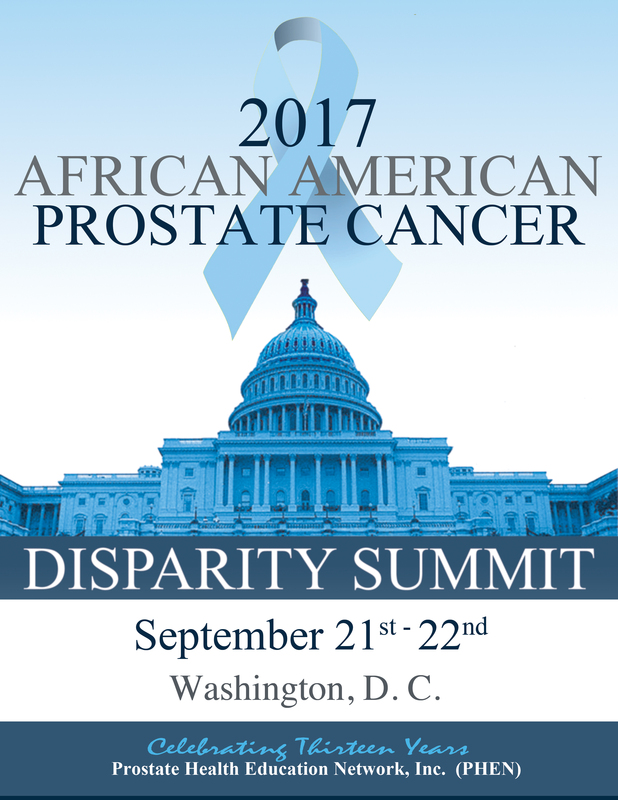 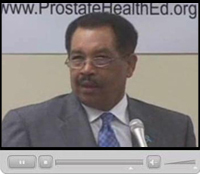 Thomas Farrington of the Prostate Health Education Network talks about free events to increase awareness about prostate cancer, along with how it can be treated and managed. 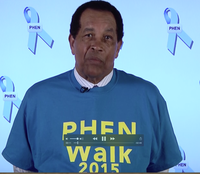 300 participants turned out for the run/walk event on July 30th to support PHEN and Prostate Cancer awareness in Washington DC, at Howard University. 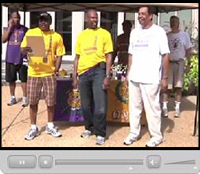 It was part of the Omega Psi Phi Fraternity celebration of its 100th anniversary.